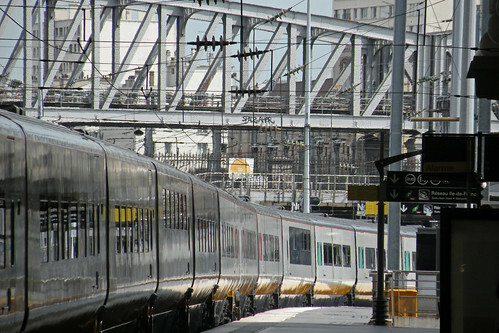 Gare du Nord, Paris, originally uploaded by dsjeffries. 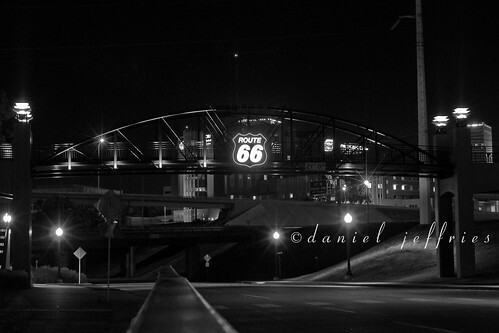 Tulsa: Birthplace of Route 66, originally uploaded by dsjeffries. That Empty Echo of Lonliness, originally uploaded by dsjeffries. 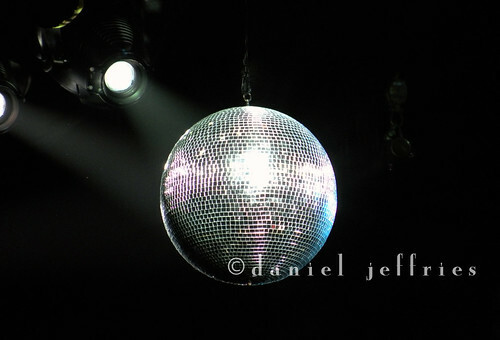 Meet Me at the Disco, originally uploaded by dsjeffries. 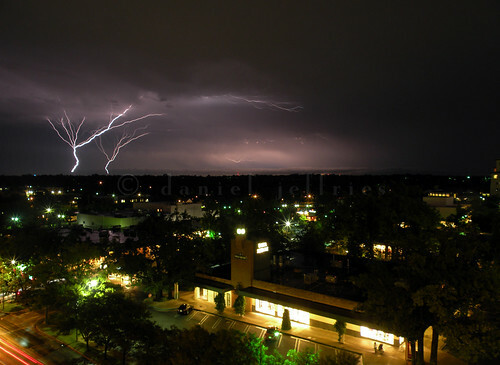 Lightning over Midtown Tulsa, originally uploaded by dsjeffries. I shot this across from Utica Square tonight after the big storms rolled through Tulsa. Nothing beats an Oklahoma thunderstorm. 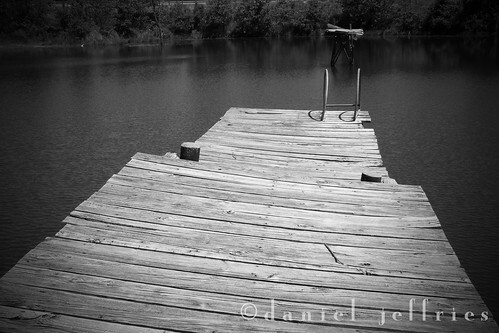 The photo was featured on KOTV, the Tulsa CBS affiliate, after the storms. 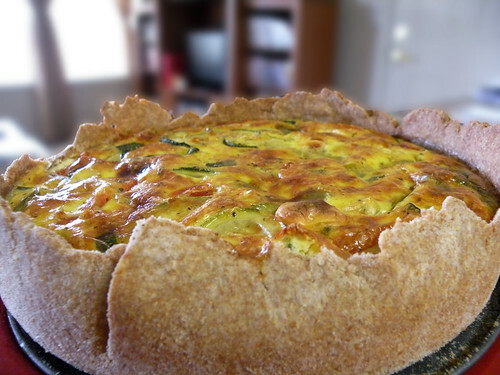 Homemade Quiche Daniel, originally uploaded by dsjeffries. 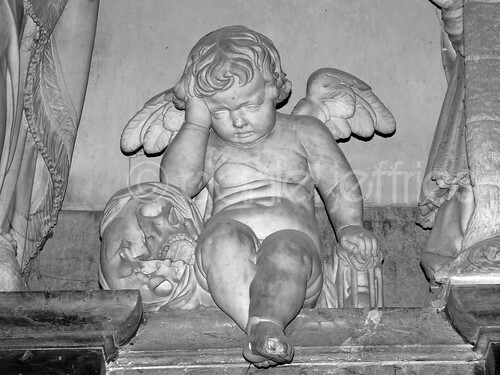 Amiens Cathedral – The Weeping Angel, originally uploaded by dsjeffries. Paris – Dome Church, Les Invalides, originally uploaded by dsjeffries. This is the views from the second level of the Eiffel Tower.